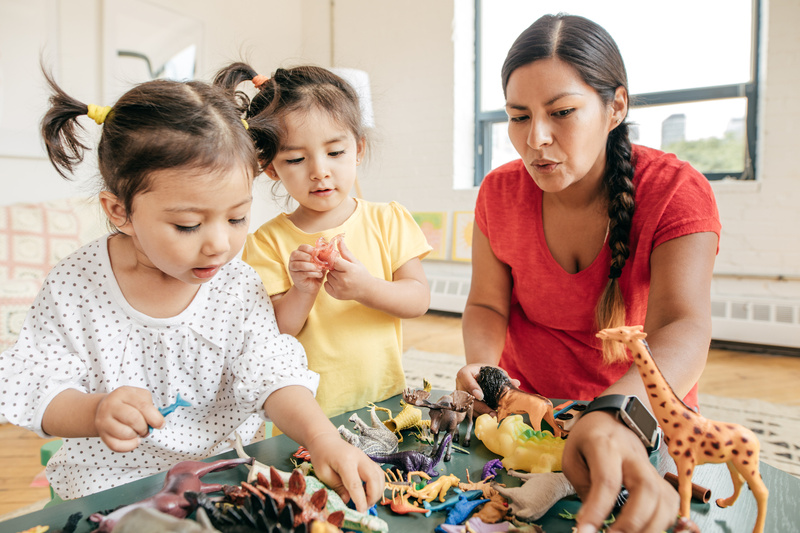 Whether you're looking for a day care provider, a nanny or just a casual babysitter so you can have a date night, finding and vetting quality childcare can be really hard. Parents put a lot of trust in word of mouth, and online marketplaces like Care.com, but as the Wall Street Journal reports, sites which list childcare providers don't always vet them or run background checks. In the end, that's up to us parents. In a statement to Motherly a Care.com spokesperson explains "we do not currently run preliminary screens on the care businesses listed on our site but have made the existing notice about that more prominent," and that Care.com is exploring solutions to verify the identities of users posting on the site. The company has recently changed its process for approving and managing individual caregiver profiles. As of this writing, newly enrolling caregivers are able to prepare applications to jobs and complete their profiles, but Care.com isn't releasing any applications or messages from new caregivers on the site until the new preliminary screening processes are complete.